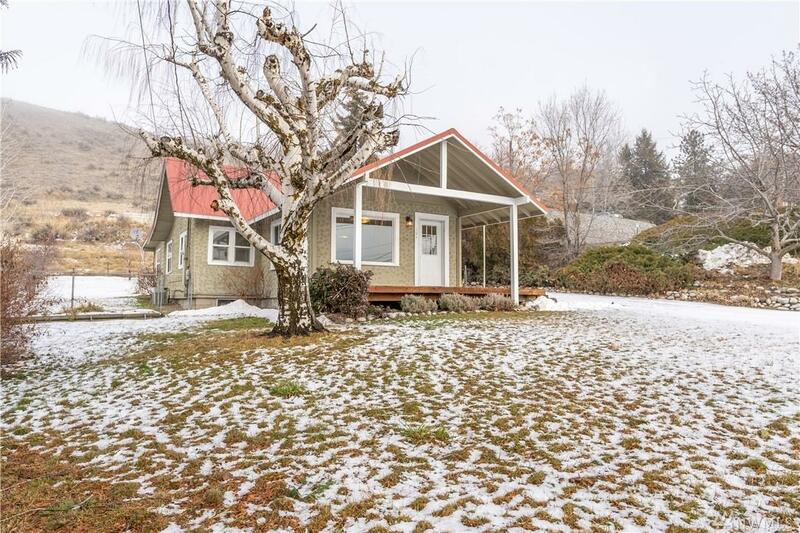 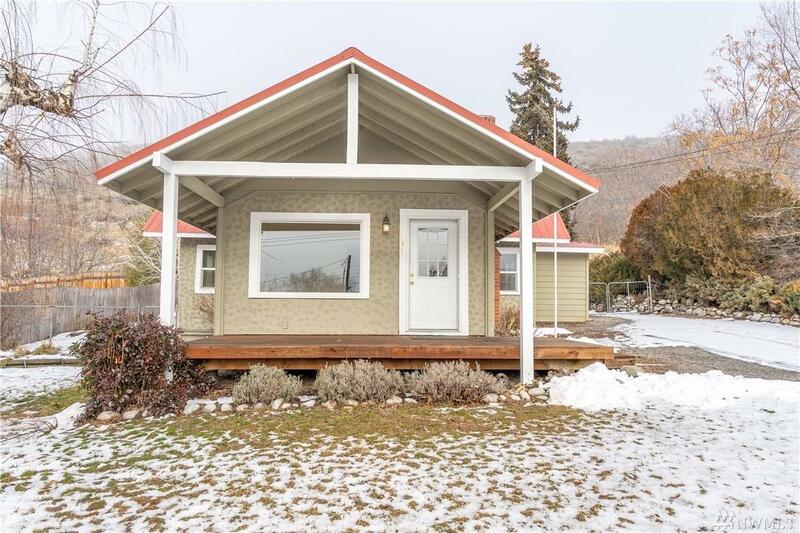 Delightful stucco cottage with 2+ bedrooms and centrally located in downtown Chelan. 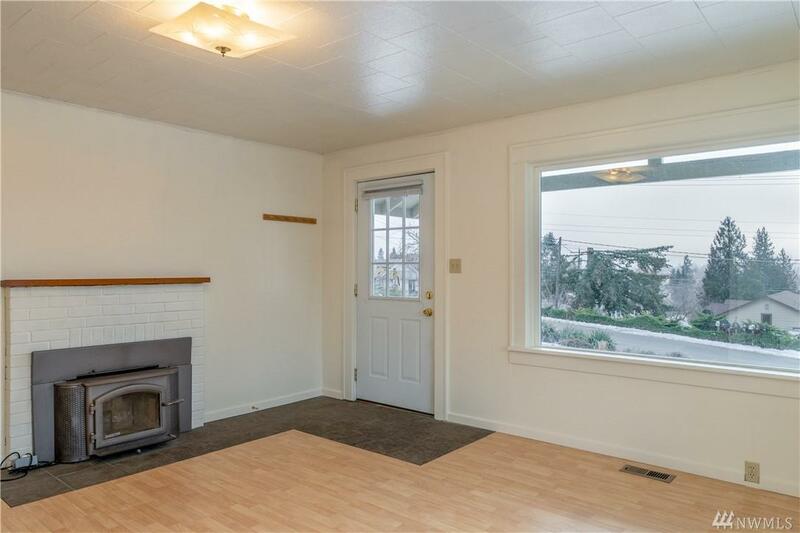 3 city lots and zoned Downtown Medium Residential, makes for lots of opportunities here. 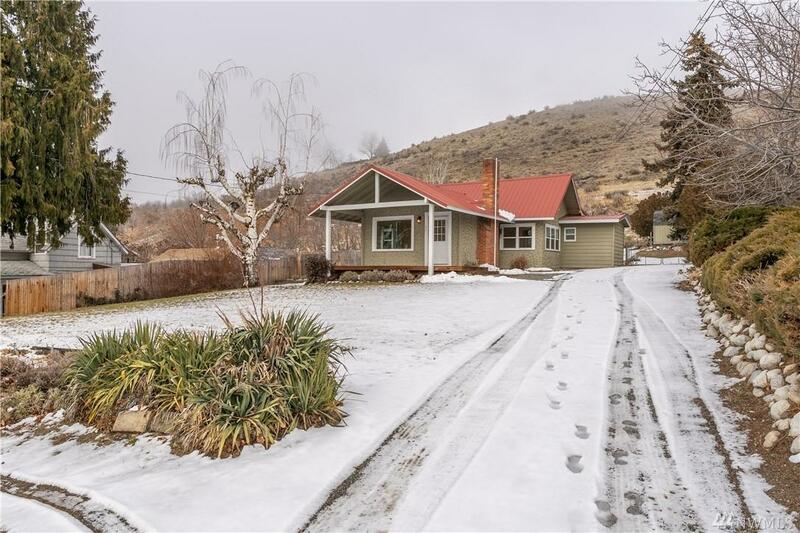 Wood fireplace with insert, vinyl windows, central air/heat, newer flooring, large storage building, metal roof, large lot and an inviting covered front porch, make this home the complete package.